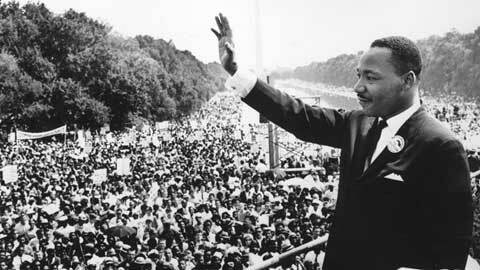 Martin Luther King Jr. Day is a US Federal holiday observed as an honor to Martin Luther King, Jr. It is considered as the official birthday of Martin Luther King and is celebrated in the month of January every year. 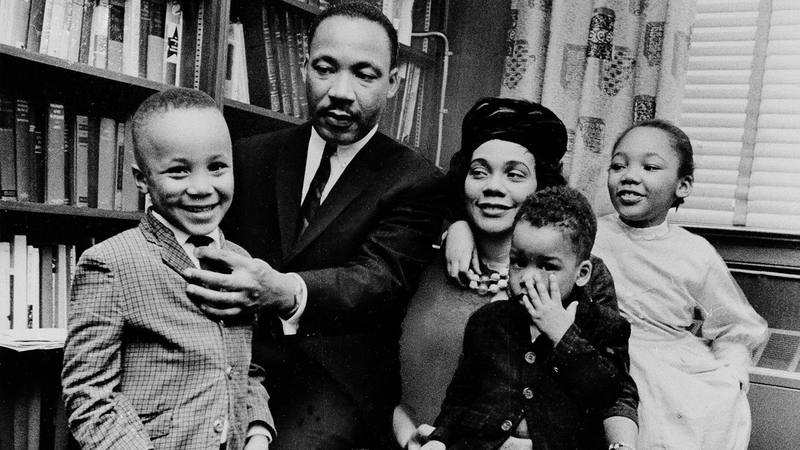 Martin Luther King Jr was born on January 15, 1929. In the year 1983 President Ronald Regan and the US government has declared the 3rd Monday of January every year to be observed as Martin Luther King Jr. Day. Martin Luther King Jr. Spearheaded the Civil Right Movement and his non-violent approach during this movement achieved success in the protest against racial discrimination. The President Ronald Regan announced the 3rd Monday of January as Martin Luther King Jr. Day and signed it into the law. Initially, there were few mixed reactions among the public about the holiday. People used to celebrate a holiday by combining it with other holidays. However in the year 2000 it was the first time all the 50 states of America observed as a holiday. After the assassination of King in 1968, the labor unions started promoting the Martin Luther King Jr. Day, U.S. Senator Edward Brooke and Representative John Conyers inducted a bill as king King’s birthday a national holiday in the congress. The bill has got great support from the corporate and the general public. During the 1970 Unions did most of the campaign for the holiday and they elected Jimmy Carter who supported the bill. In 1980 musician Stevie Wonder released his hit single “Happy Birthday” to support the campaign and in 1981 he hosted and participated in the Rally for Peace Press Conference. A whopping number of 6 million hand signatures were collected during the support campaign for an application to Congress for the authorization of the law. The opposition to the bill was led by Senators Jesse Helms and John Porter East; they questioned why it is necessary to pass the bill and why the king was important to get such honor. They accused that King has strong connections with communists. President Regan also opposed the proposal of the holiday. But later he signed it into law after the House of Representatives passed the bill by a count of 338 to 90, a veto-proof margin. After so many speculations President Reagan signed a bill on November 2, 1983. Although the Martin Luther King Jr. Davis signed into law few of the states did not observe it initially. But in 2000 Utah became the last state to announce the Martin Luther King Jr. Day. It was noted that in 2007, 33% of organizations with over 1000 employees gave the holiday to their employees and smaller organizations gave time off to their staff. During the last decade, the observance of the holiday is least among manufacturing units and factories and highly popular among non-profit organizations.